The India Water Tool Version 2 (IWT 2.0) is an easy-to-use, online tool for companies and other users to understand their water-related risks and prioritize actions toward sustainable water management. 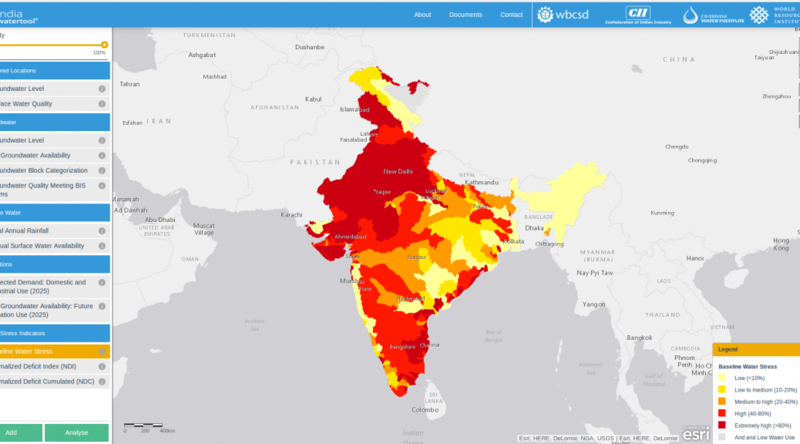 IWT 2.0 combines data from Indian government agencies and water stress indicators from the World Resources Institute and Columbia Water Centre. ODCBLR2015 – Open Data Camp – Bangalore – 2015, Education Special is on April 11 & 12. Register now. We have a new Ahmedabad chapter of DataMeet. They are going to meet for the first time this weekend. RSVP to meet the fellow members.